It is well known that following the Cheshire West case in 2014, health and social care services are buckling under the numbers of people who are now deemed to be subject to the DOLS. The statistics show that the system just isn't working any more as delays and backlogs are the norm, leaving many vulnerable people in an undesirable position. The Law Commission has recommended replacing the existing law with a new scheme and it will be interesting to see if the proposed changes are implemented and make any difference to the current problem. The Law Commission is calling for the current system to be scrapped and replaced "right away". Law Commissioner Nicolas Paines QC said the Deprivation of Liberty Safeguards were designed at a time when fewer people were considered deprived of their liberty and now it was "failing" people it was set up to protect. 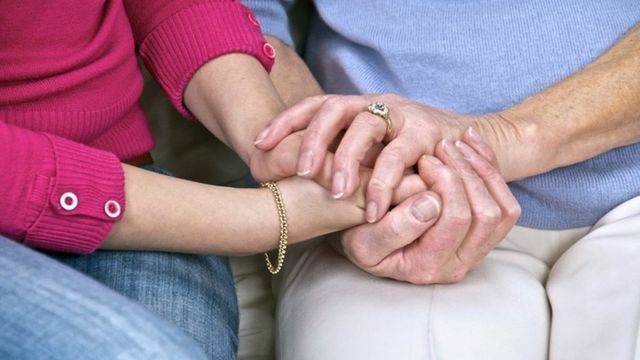 "It's not right that people with dementia and learning disabilities are being denied their freedoms unlawfully," she said. "There are unnecessary costs and backlogs at every turn, and all too often family members are left without the support they need."